Die Buffalo ist super ! "Pipes can very often be quite evocative for the beholder, and this pipe looks very much like one of my grandfather's favorites. The shape is a classic half bent billiard and carries a timeless, masculine look in the polished Colonial walnut. Length: 5.74 in./145.80 mm. Weight: 1.60 oz./45.36 g.
Bowl Height: 1.93 in./49.02 mm. Chamber Depth: 1.65 in./41.91 mm. Chamber Diameter: .75 in./19.05 mm. Outside Diameter: 1.53 in./38.86 mm. 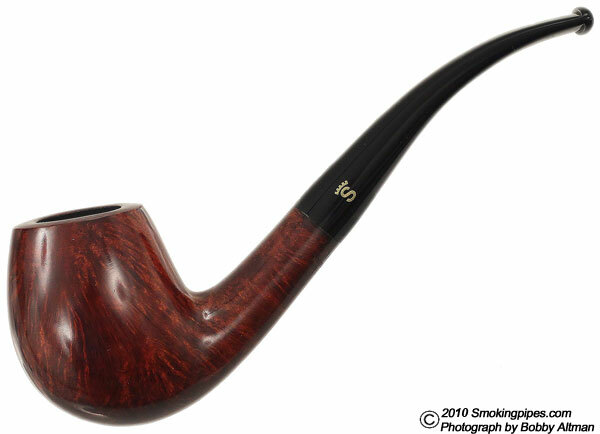 "The grain of this Stanwell Legend is quite pleasing, as is the execution of a much loved classic shape; the half bent billiard. 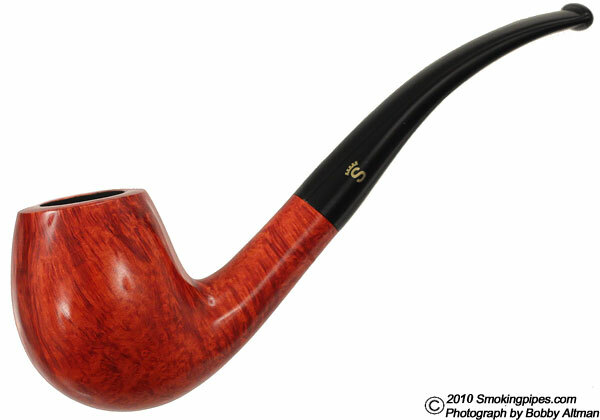 Stanwell may well be the best value in the pipe industry. One bowl in this pipe, and you'll see why. Length: 5.71 in./145.03 mm. Weight: 1.50 oz./42.52 g.
Bowl Height: 1.93 in./49.02 mm. 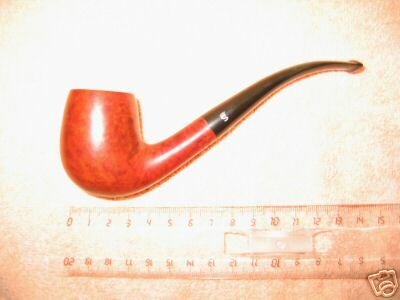 Chamber Depth: 1.64 in./41.66 mm. Chamber Diameter: .76 in./19.30 mm. Outside Diameter: 1.53 in./38.86 mm.